The hand against the machine! The artisan hand that, while being imperfect, also takes extra care of the product and turns it into a unique and exclusive piece of art. 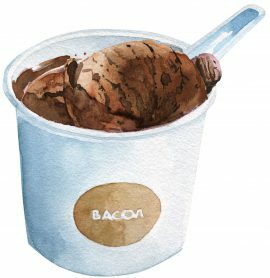 For a long time, we have been trying to offer an ice cream that was as good as our burgers, and when we met Sandro Desii, we had no doubt that his ice creams were what we were looking for. Handcrafted in Barcelona with 100% natural ingredients, Sandro Desii’s Ice creams stand out for their flavor, creamy texture and originality. In the kitchen of Sandro Desii, everything is made by hand, even peeling the fruit. A quality ice cream can be easily recognizable just by paying attention to three key factors: air percentage is minimum, they don’t have strident colors (run away from fluorescent colors) and the definitive proof, its flavor, that it’s consistent and remains on the palate. 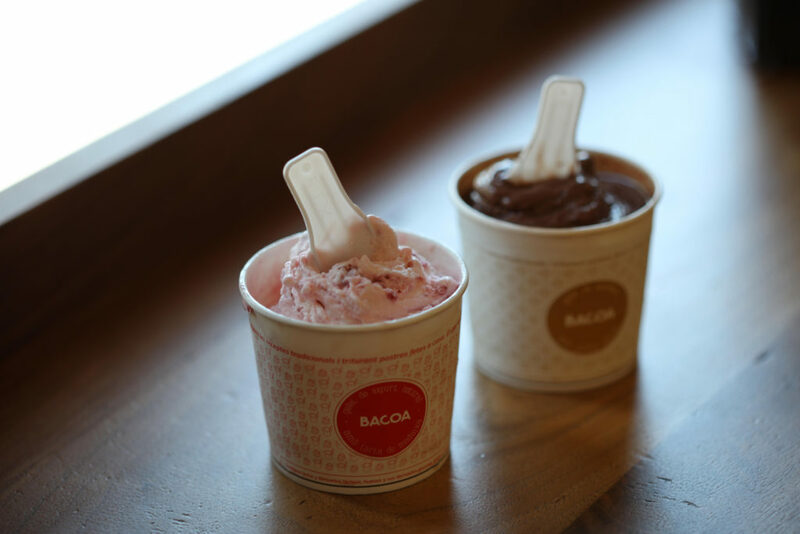 At Bacoa we have two delicious options that have been prepared with our recipes and the tecniques of these ice cream master: colonial chocolate and yogurt with raspberries. Sandro Desii started 50 years ago in a small kitchen in Barcelona. Since them, he has not stop creating and innovating. 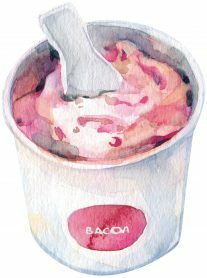 A lot of people consider him a revolutionary especially in artisan ice-cream sector, where he crafts new flavours using traditional Italian recipes and 100% natural ingredients.